Your feet absorb an incredible amount of pressure each day. 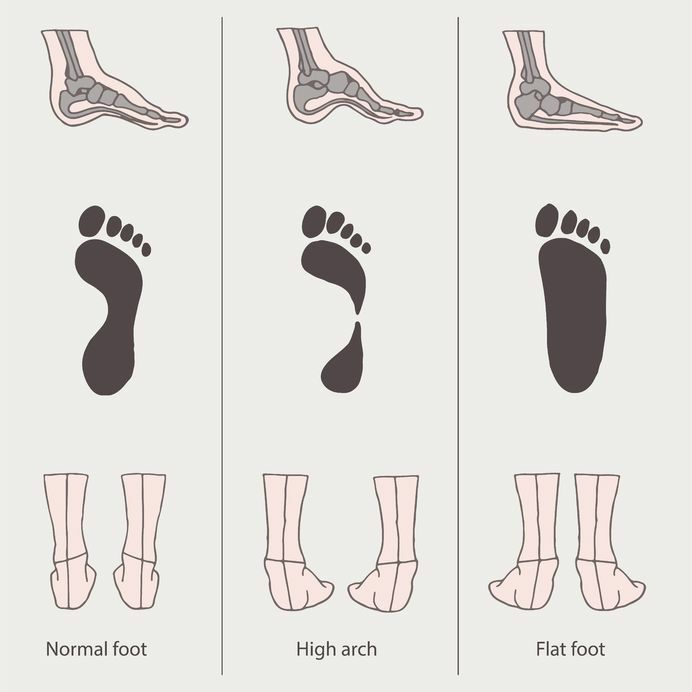 It’s estimated that the arches of your feet have to absorb anywhere from 200,000-300,000 pounds for every mile you walk.1 So it’s no wonder that sometimes your arches need a little help. That’s where an arch support comes in. Your arches contain tendons, bones, and ligaments. Any or all of them can suffer some sort of problem that will require an arch support. Sometimes, shoes just don’t provide enough support on their own. When this happens, you will be susceptible to pain that can make it difficult to walk or even stand. A well-made arch support will help give you a firm foundation and help relieve foot discomfort. If you suffer from fallen arches, or if you have heel pain, better arch support could make a major difference. If you are suffering from heel pain, or any other foot problem, it’s time for a visit to a podiatrist. They may recommend a custom-made arch support, or they might say you’ll be fine simply buying a support at your nearest drug store. They’ll know the type of insole that will be best for your feet. 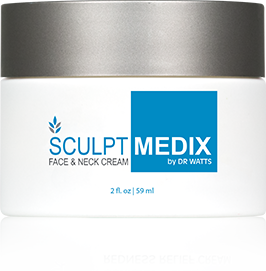 If you buy an over-the-counter support, you need to choose one that fits your activity level. One type of support might work better for someone who stands on their feet all day, for instance. Another may be the better choice for someone who runs on a regular basis. Whether you receive custom-made supports, or you buy them from a store, you’ll need to be alert to the signs that you might need new ones. Even the best arch supports won’t last forever and will need to be replaced. 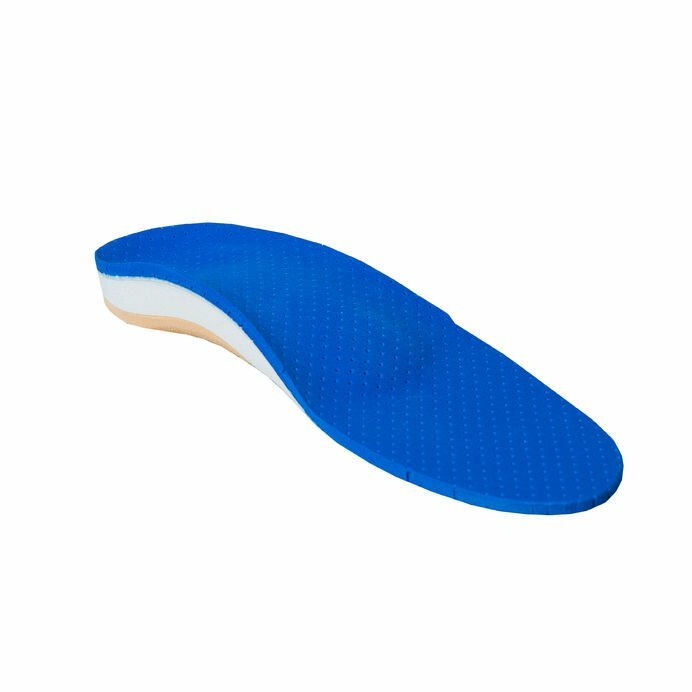 The right arch support can make a major difference if you’re suffering from any sort of foot discomfort, including heel pain. But you need to make sure you get the right arch support for your needs, and check them regularly to make sure they’re working properly. Once you find the right “fit,” your feet will thank you!